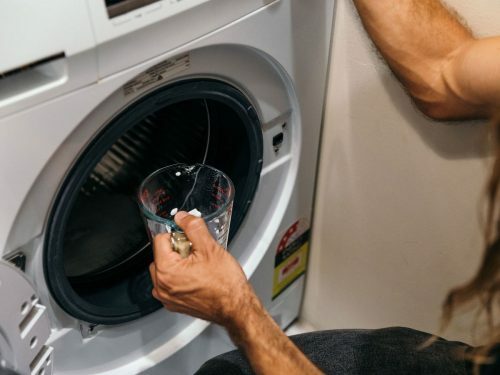 Have you ever looked inside a kettle only to be quite shocked and surprised to see how dirty it actually is? 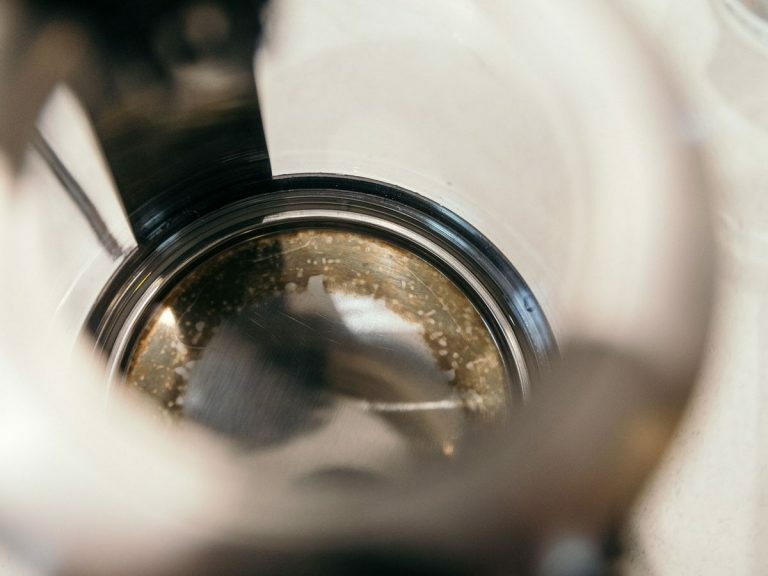 Here’s how to clean your kettle so it’s sparkly and fresh for all those cups of tea. 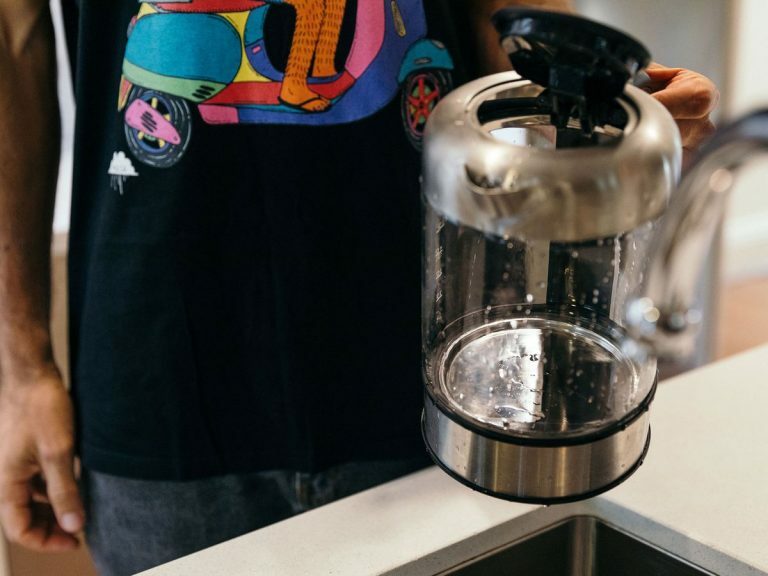 One reason the inside of a kettle can become shockingly dirty is because of tap water. 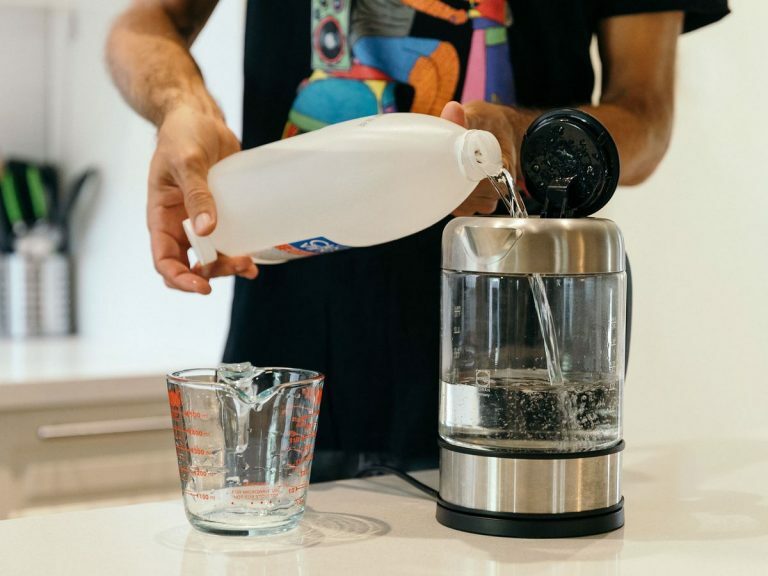 Tap water contains minerals that do not evaporate – and while this is harmless, it looks unsightly, which is why it’s a good idea to clean your kettle regularly. 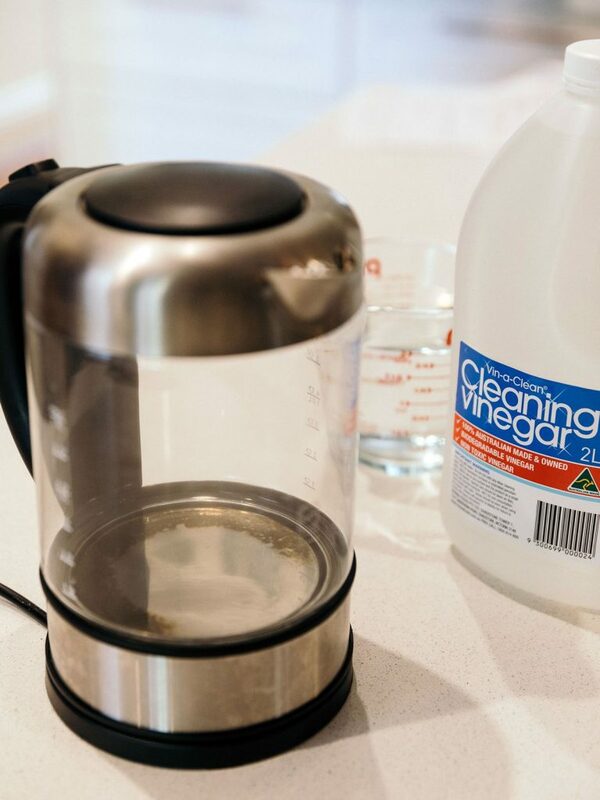 We caught up with our cleaning expert, Michael Brooke, to seek his easy step-by-step guide for how to clean a kettle. 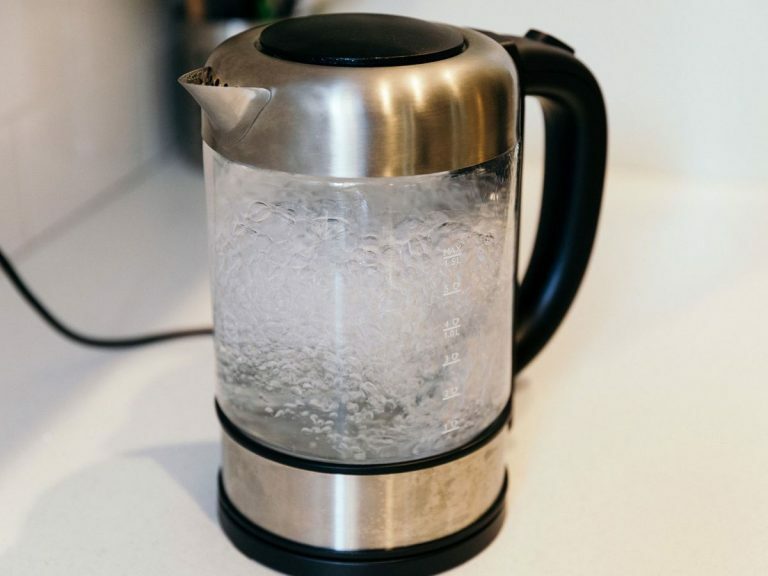 Top up your kettle with fresh, cold water to the halfway mark. Fill the remaining half of the kettle with regular store-bought vinegar. 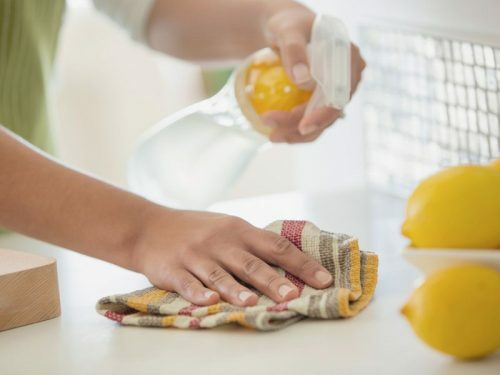 Vinegar is an amazing solution for cleaning all areas of the house. 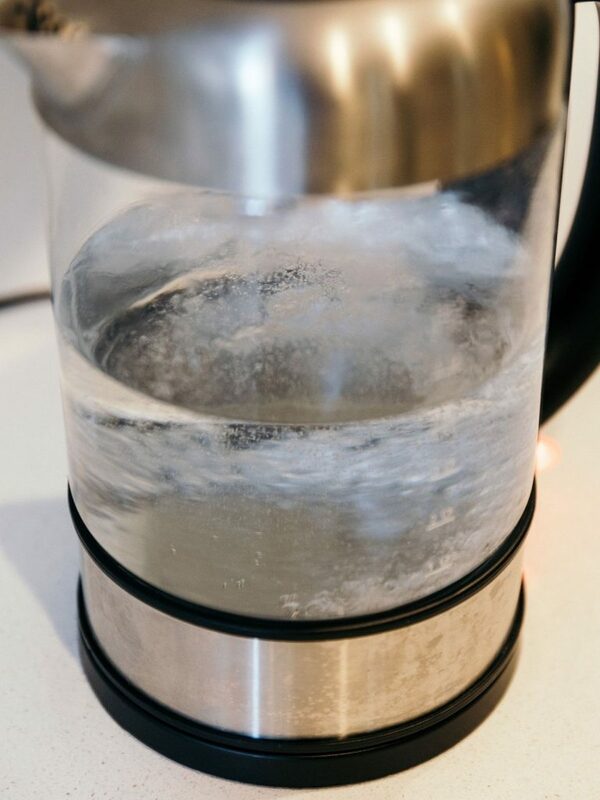 Leave the water and vinegar solution to soak in the kettle for at least 2 hours. Pop the kettle on to boil with the solution still inside. This will ensure a thorough clean to remove any stubborn stains. 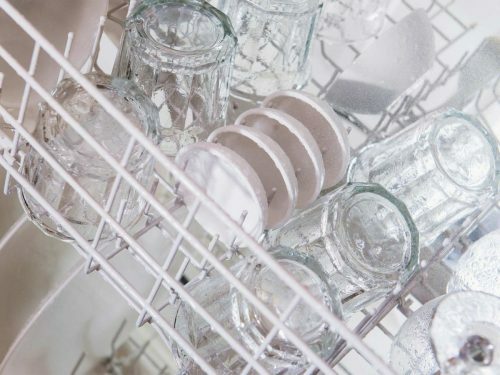 Most of the stains should be removed with a simple rinse afterwards.